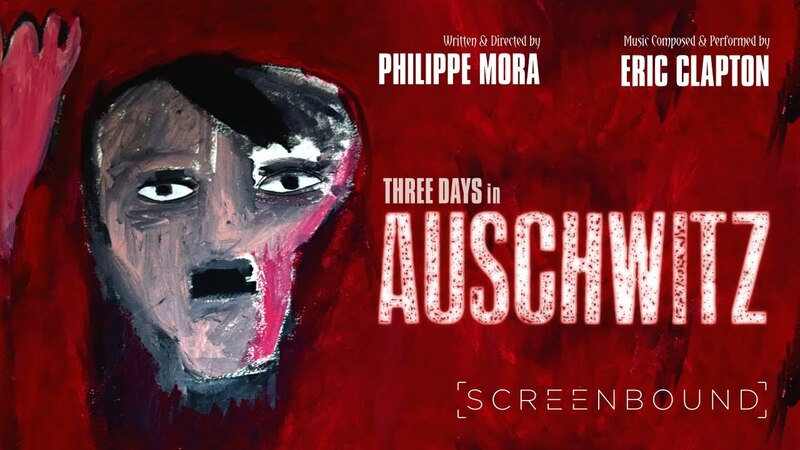 We looked after the theatrical event release of historical documentary Three Days in Auschwitz produced by Award-winning director Philippe Mora and Musician Eric Clapton, who also composed the original score, and distributed by Vision Films. Born the year after World War II ended, Philippe Mora was a second-generation holocaust survivor who lost eight members of his family at Auschwitz. For many years, Mora was unaware of the role his father played in the French Resistance and the story of how his mother had evaded certain death at Auschwitz by just one day. In Three Days in Auschwitz, Philippe Mora returns to the barbed wire fences that corral the Auschwitz-Birkenau concentration camp—a symbol of barbarianism and what humans are capable of. From Melbourne, to Paris, and London, Mora traces the people who lived through the horrors of concentration camps and discovers how his own life might have been ended before he was even born. We handled all aspects of the PR and marketing campaign in North America, both nationally and locally. We set up local advertising, organic and sponsored social media, and worked with local rabbis to create newsletters for their congregations as part of our grassroots campaign. Publicity highlights include Variety.com, The Jewish Chronicle, Jewish Journal, Forward.com, Jewish Business News, IndieWire, The Seattle Times, The Miami Herald, The Sun-Sentinel, The Fix, FF2 Media and South Florida Insider.